Meticulously produced wines from Emilio Valerio’s self-sufficient, biodynamic farm. On the edge of the town of Dicastillo, on the south-facing slopes of the Montejurra mountain, lies the farm of Emilio Valerio. Emilio’s homestead has always been more than a winery, although vines are at the heart of what they do. There are bee hives to help with pollination, livestock to provide manure, fields of lavender, chestnuts trees, almonds, olives and crops of grain. A microbrewery is up and running and there’s a bakery in the works as well. It’s an attempt at a completely self-sufficient, biodynamic farm. Emilio Valerio wines are made in the meticulous manner one would expect from such an intensive project. They’re produced in what Emilio refers to as “warm, natural” materials: clay, stone and wood. No plastic or steel containers are used for ageing or fermentation. At every stage, the winemaking and viticulture here seeks to replicate the patterns of pre-Civil War days when the town’s agricultural industry was a vibrant hub for artisanal produce. Navarra is the dry, continental part of the Basque Country that runs along the north-east edge of Rioja and just short of Pampalona to the north. The region includes a wide range of soil types, from river pebbles to alluvial to granite. 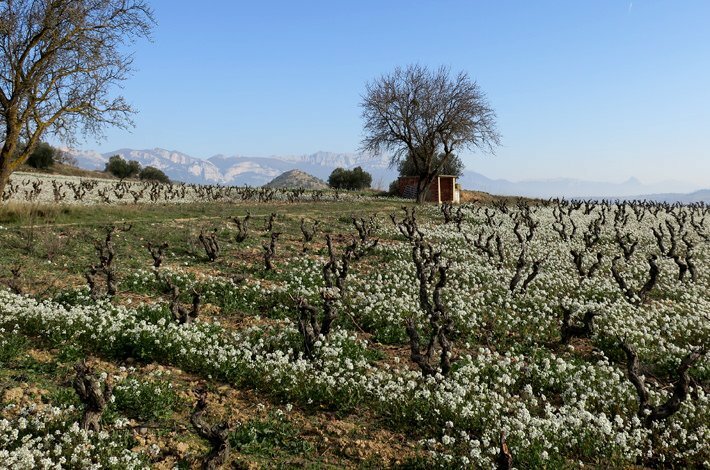 At its best, Navarra makes powerful wines with indigenous varietals like Garnacha, Graciano and Tempranillo, but there’s also a huge amount of wine grown here from international varietals like Cabernet and Shiraz, of variable quality. 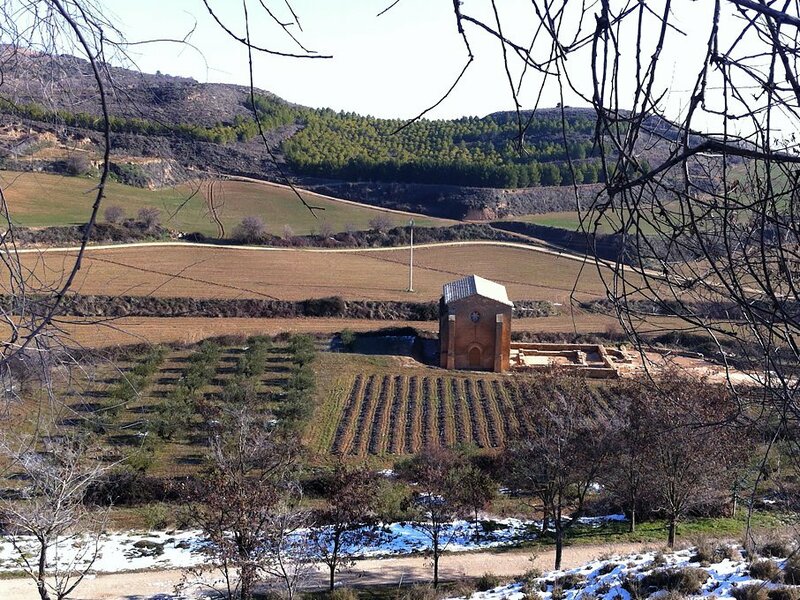 The flats along Navarra’s southern edges also provide some of Spain’s best vegetable farming land. Piquillos, white asparagus and artichokes from Navarra are among the most prized agricultural products in the country.